Tomorrow will be a very special evening of fantastic music and delicious Nepali food. One of our raffle items includes a huge basket of goodies from New Seasons. Wow! 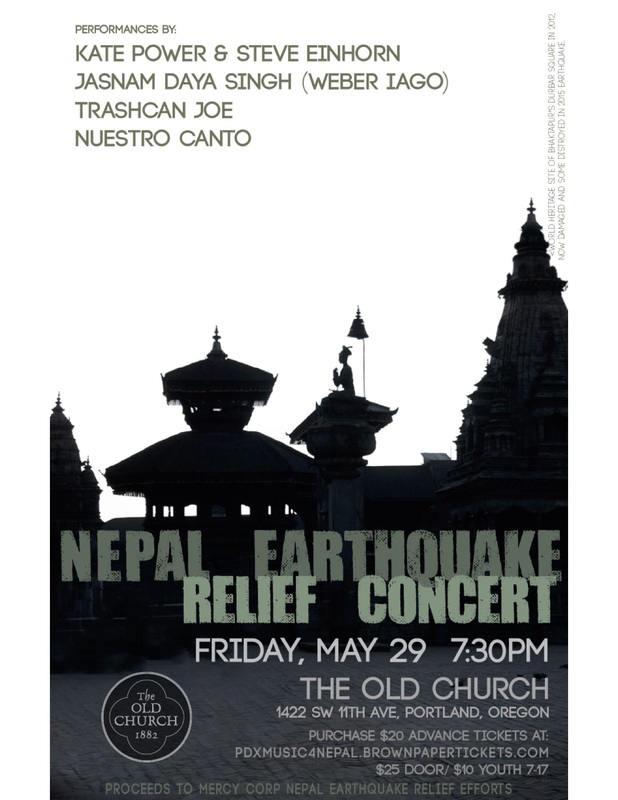 Please join us as we raise money for Nepal. Buy tickets online or just show up!